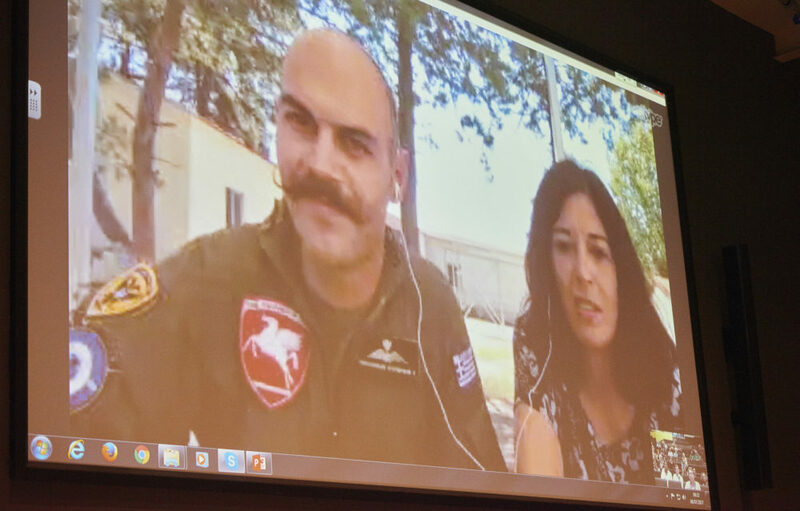 More events, calls for papers, new research and other information related to work with refugees that we think should be shared. 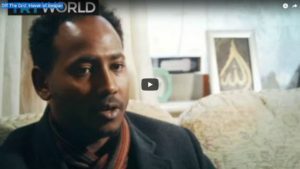 Documentary about seeking asylum in the UK and the detention process. 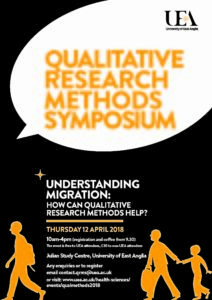 A Qualitative Research Symposium ‘Understanding Migration’ is to be held on the 12th April at UEA, designed to be as accessible and interactive as possible for interdisciplinary staff and PGR students working in migration research. For more information see their website. British Academy funded research into urban refugees’ experiences in the Global South reports in their new blog. For any enquiries about these resources please email Francesca Stella.